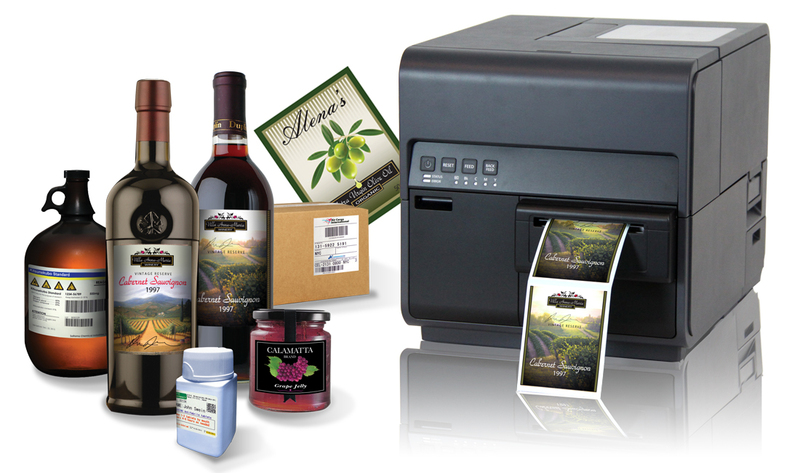 SwiftColor digital printers offer a print-on-demand solution for all your customer’s products. 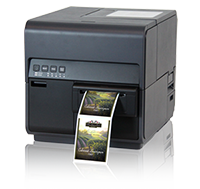 Learn how Don Thompson utilizes SwiftColor's on-demand label pinter for his vaper business. 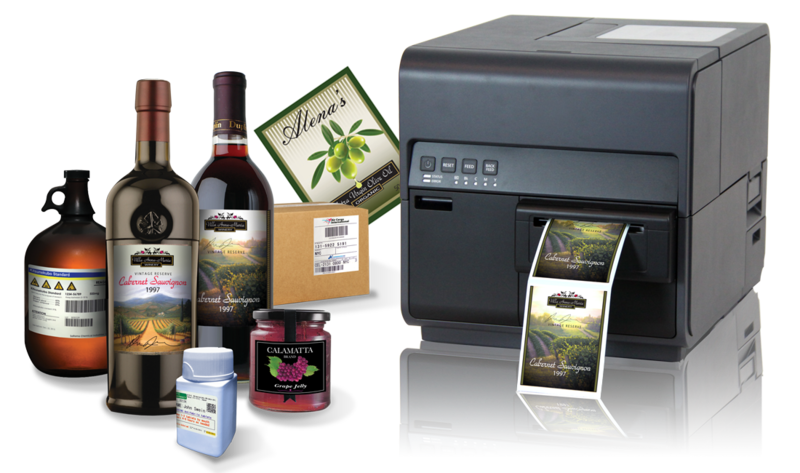 Learn how IFS utilizes SwiftColor's on-demand label pinter for contract packaging customers.